Marketing strategy, website development, media releases and liaison, grower communications, copywriting. 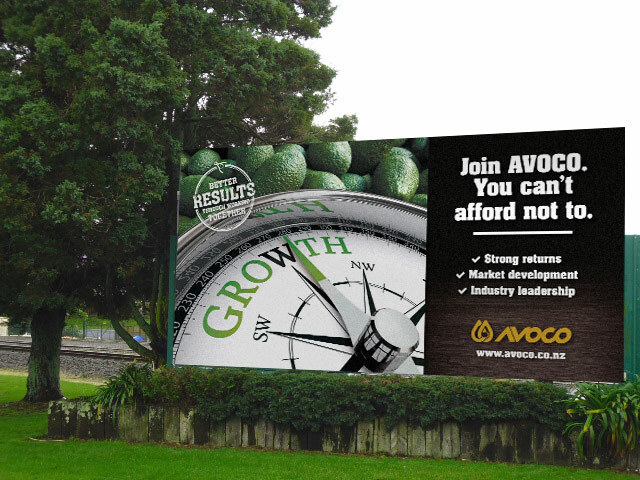 In 2013, Southern Produce and Primor set aside their rivalries and joined forces to create AVOCO – the largest grower-led movement to unite the New Zealand avocado industry and further its international success. 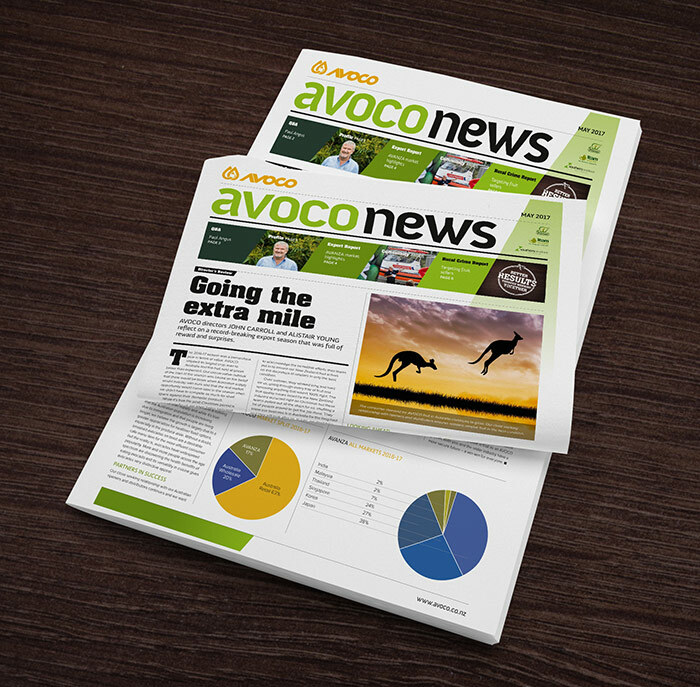 Blink was engaged to deliver internal communications to AVOCO’s new supply base and deliver external communications to reach prospective growers and the wider public. 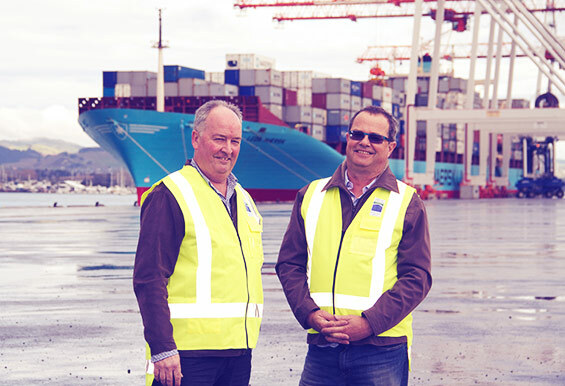 Media interest in the new collaborative export model was high and coverage was achieved in national and regional print/digital publications, immediately raising the company’s profile. Importantly, communications to growers about the partnership secured their export supply.